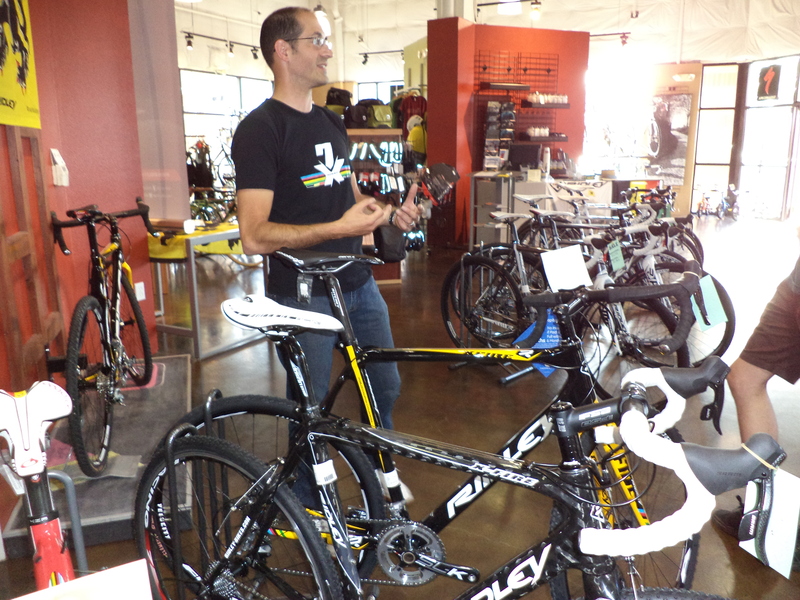 The latest news, products, and happenings from West Portland's premier bike shop! 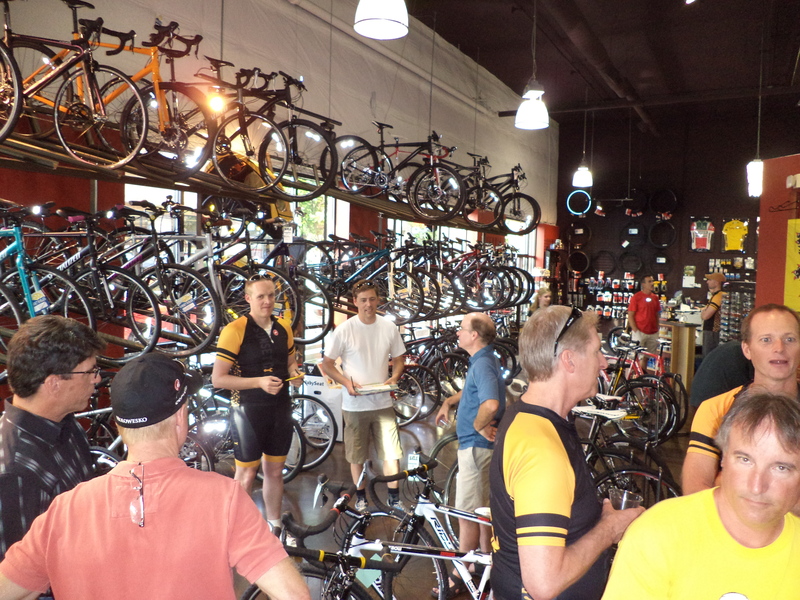 They came…they rode…they ate…they drank! 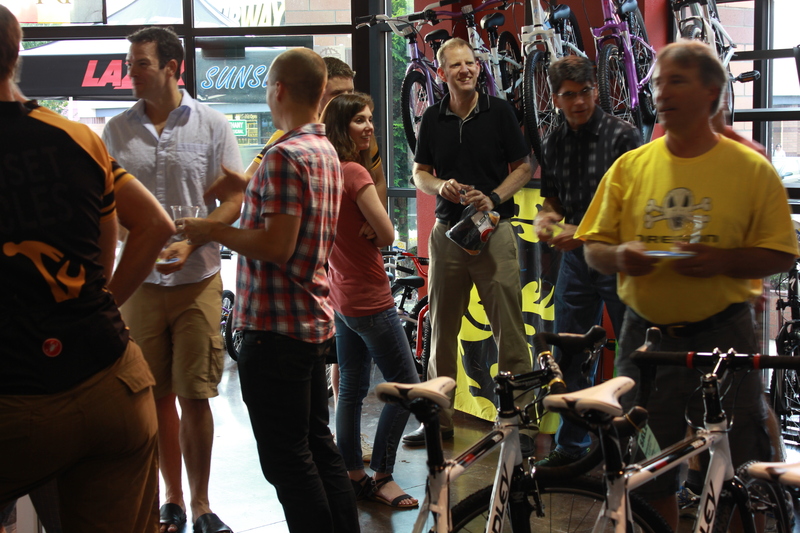 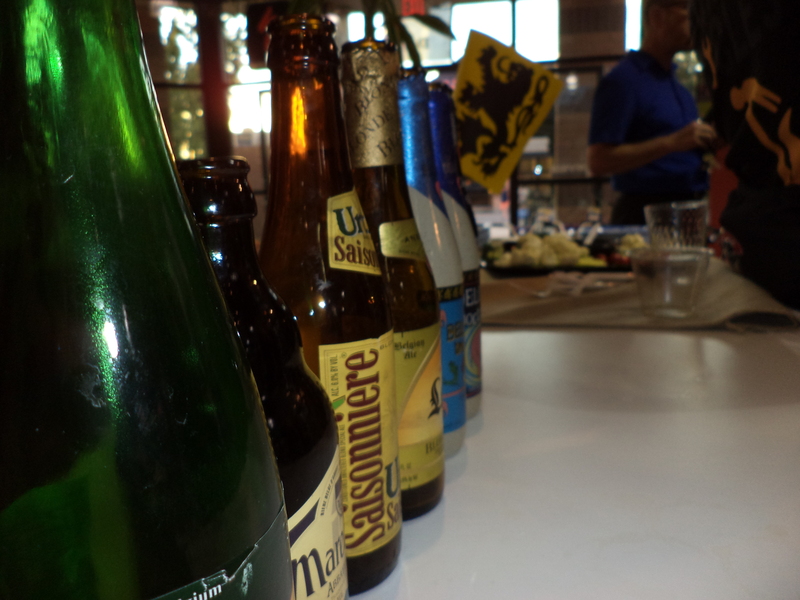 Our guests for our Belgian Night party had a great time sampling some snacks and Belgian beer, chatting with fellow riders, and checking out the sweet rides and lids from Ridley and Lazer.